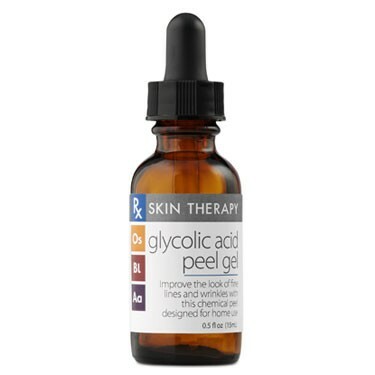 Used 2 to 3 times weekly, this peel is very effective on fine lines and blemished skin (cumulative effects). Most glycolic acid products have a pH around 5, which decreases exfoliation but increases moisturization. We chose PH2 for a true at-home peel as other products provide moisture options in our collection. **Cumulative results. Glycolic Acid (11%) - Alpha Hydroxy Acid, true acid with pH of 2, keratolytic, increases cell turnover, fades hyperpigmentation (age spots), boosts collagen production.